Have you ever thought about purchasing a custom fountain pen before? Brad and Myke walk you through the ins and outs and talk about the experiences that have had. 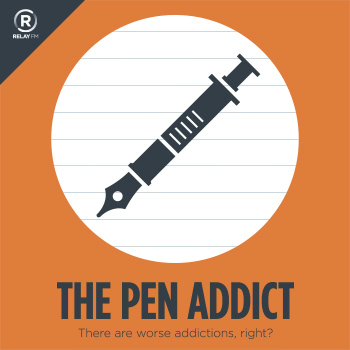 They also introduce the official Pen Addict follow up hashtag. Tweet using #AskTPA so they can track all our your questions, to answer on future episodes.